Better known recently as the voice behind Steve Hackett’s ‘Genesis Revisited’ live show, Nad has had a varied career as a solo musician and as part of the musical projects Unifaun and Agents Of Mercy. 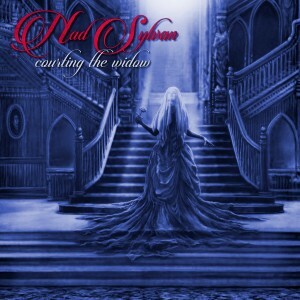 ‘Courting the Widow’ is his first solo effort since 2005 and was quite a revelation to me. 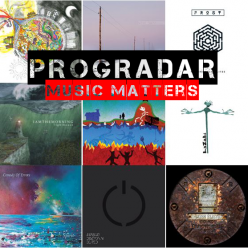 It is full of traditional progressive rock pointers yet it is Nad’s voice that carries the album all the way through. A concept album about his stage persona, The Vampyre. Featuring a plethora of guest musicians including Steve Hackett, Nick Beggs, Roine STolt and Nick D’Virgilio if you like well written, story driven music (and a touch of Genesis), you’ll love this. 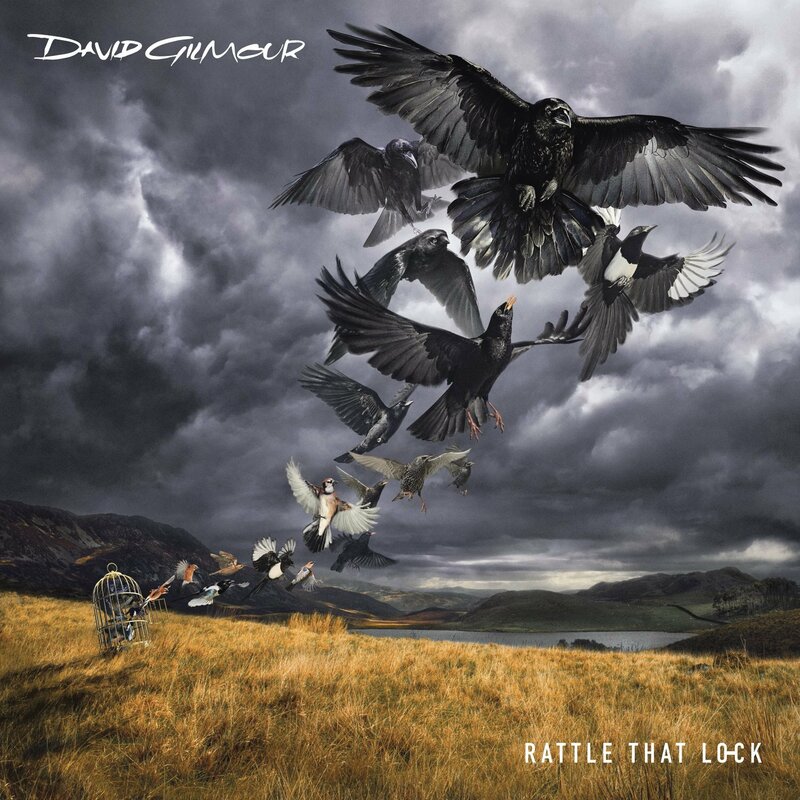 Pink Floyd’s guitar maestro releases his first solo album since ‘On an Island’ and it is a good one. There’s been a lot of discussion about the prominence of the older, established artists recently and how they are perhaps taking the attention from the new and up and coming acts (I put my hand up to being one who is worried by it) but, surely, they can exist together. If these older, nostalgic acts weren’t around, what music would we have listened to in the first place? Nothing new or different but polished and comfortable, like your favourite shoes, I find myself returning to it quite frequently. 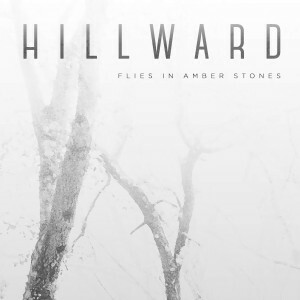 Stand out track – And Then…..
Canadian band Hillward started off as Southern Cross’ side project with three of its members, David Lizotte, Jean-François Boudreault and Antoine Guertin. 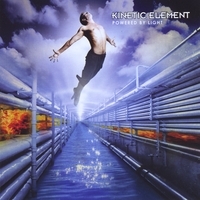 The band became one of its own when Alexandre Lapierre joined as a second guitar player after the recording of the first album ‘Flies In Amber Stones’. Progressive metal with alternative undertones, its powerful and dynamic sound is really quite addictive as it pulses and resounds with heavy riffs, potent drumming and aggressive vocals. 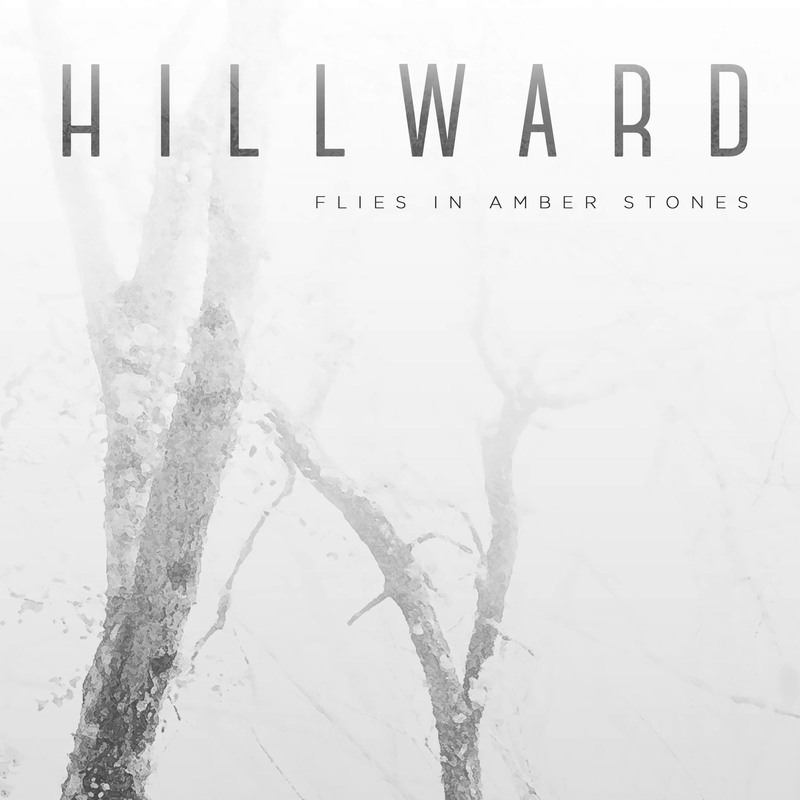 The eagerly awaited follow up to 2014’s eponymous debut album is a cornucopia of progressive, classical, experimental, ambient, jazz and pop influences that create the band’s unique style. Emotive and full of energy it is the fruit of 2014’s live performances and the way that playing live tightened up the band’s sound and evolved them into a tighter unit. Perhaps a tad incohesive and self-indulgent in places, it is still, nevertheless, a great Prog-Rock release. 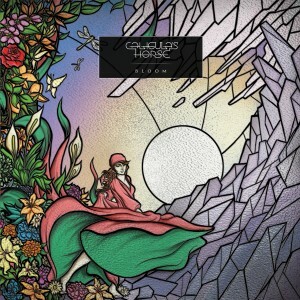 Australia’s Caligula’s Horse release their third album of raw, honest, and yet skillful, progressive, alternative rock. Vibrant and dynamic, the band are like a force of nature and their music is not for the faint hearted whilst being energetic, grand and forthright. This is their most vivid, vibrant and emotional work to date and should see them break through and become one of the leading lights of the genre, full of colour and life. Following my review of the band’s ‘Travelog’ album last week, I have the pleasure of introducing their first release from 2009. 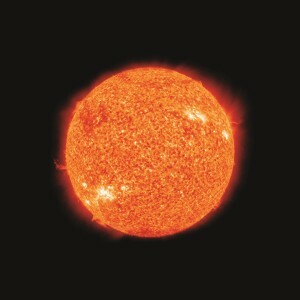 ‘Powered by Light’ follows in the tradition of the progressive rock giants of the 1970s, heavy with symphonic keyboards and virtuoso guitar work, Kinetic Element takes the listener on a lightspeed journey of the heart, full of great evocative passages.